Obituary for Holger Nissen | Longwood Funeral Home & Cremation of Matthew Genereux, Inc.
Holger Nissen of Kennett Square, Pennsylvania passed away at his home, Kendal at Longwood on Monday morning, April 1, 2019. He was 93 years old. 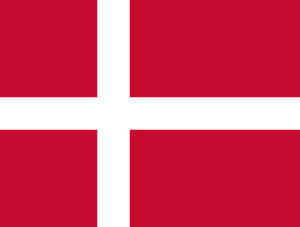 Born in Aabenraa, Denmark, he was the son of the late Jes Nissen and the late Christine Madsen. 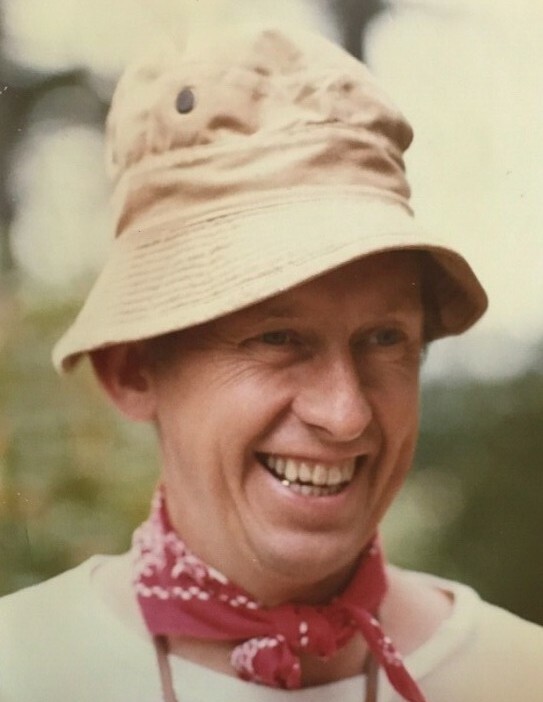 Holger was the beloved companion of Sally French, father of Anne Nissen, Heather Menduke, Henrik Nissen and the late Karin Nissen (1965+); honorary grandfather of Emily, Greta, Rose, Bryan and Lauren. He was predeceased by his wife, Joyce S. Nissen in 1984. A memorial service will be at 2:00PM on Sunday, April 28, 2019 at the Auditorium at Kendal, 1109 East Baltimore Pike, Kennett Square, Pennsylvania. Interment will be private in Pleasant Hill Cemetery, Mountainville, NY.